Ordinarily, it takes coral reefs between 25 to 75 years to reach sexual maturity. This means that it can take up to 6 years just to plant 600 coral – but Vaughan’s process of breaking up corals for reproduction, which is called “micro-fragmenting”, helps them to grow 40 times faster than they do in the wild. Furthermore, their tests showed that it works with every single species of coral found in the Florida Reef. In fact, the method is so efficient, the researchers are reportedly producing coral faster than they can get tanks to hold them. Vaughan’s team now plans on planting 100,000 corals on the Florida Reef Track by 2019. 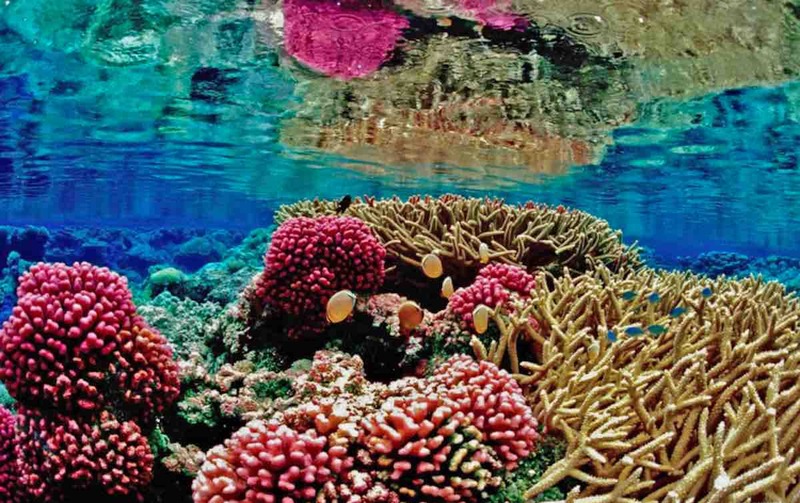 The researchers also plan on sharing their method with conservationists around the world so they can collectively plant one million corals within the next few years.